We translate and localize to/from over 50 languages, including all the major European, Asian, American, and Middle Eastern languages. The projects that you entrust to us benefit from a meticulous level of quality work. Our team work’s every project in three steps. When ordering on our platform, you’ll only pay for what you translate. 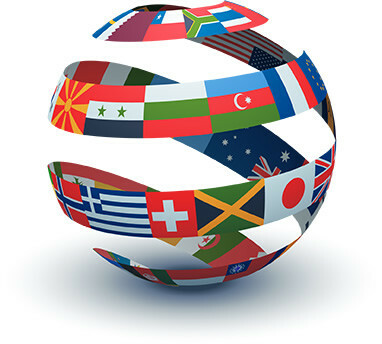 Exclusive Languages : Catalan, Chinese (Traditional and simplified), Finnish, Japanese, Korean, Norwegian. Try our services now and benefit from our 100% Guarantee! Inaccurate translation of original meaning. Omission of sentences or larger text blocks. If WorldLiterate fails to deliver a project that is 99%+ free of errors and omissions, your payment of our invoice for that project will be 100% refund. Have a large or specific translation project? Please upload your file that you wish to translate, we will send a price offer to your e-mail address. If not use our Online Instant Quote tool.